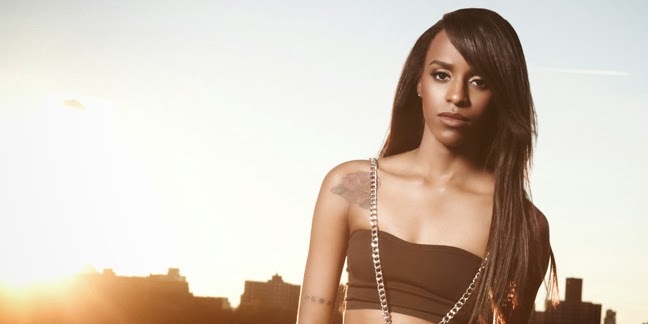 Angel Haze's debut album only sold 875 copies in its first week of release in the UK, but it really is worth listening to. She's emerging as one of the most talented, fearless voices in hip-hop and her new single is no exception. The video for Battle Cry is not an easy watch - depicting child molestation, religious fundamentalism and self-harm, all of which Angel has faced in her brief 22 years on Earth. But the song is ultimately an uplifting rallying call, and a testament to the rapper's personal strength as she rises above it all. Featuring the talents of one-woman hit machine Sia, let's hope this single reverses the album's fortunes, because it deserves to be heard.